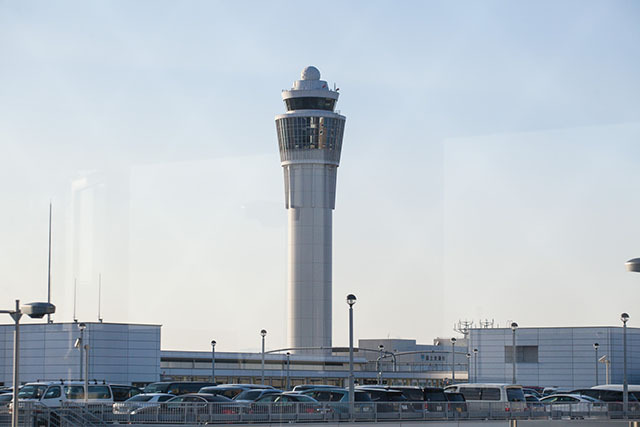 Situated right in the middle of Japan’s most busy zones for tourists, Chubu Centrair International Airport (usually known as “Centrair”) has the advantage of having great access in multiple directions to places like Kyoto, Gifu, Nagano, Mie, and Nara Prefectures. The airport’s perfect location, ease of use, and wide array of services has led to SKYTRAX awards for the World’s Best Regional Airport (4 years in a row), Best Regional Airport - Asia (8 years in a row), and in the World’s Top10 Airports. 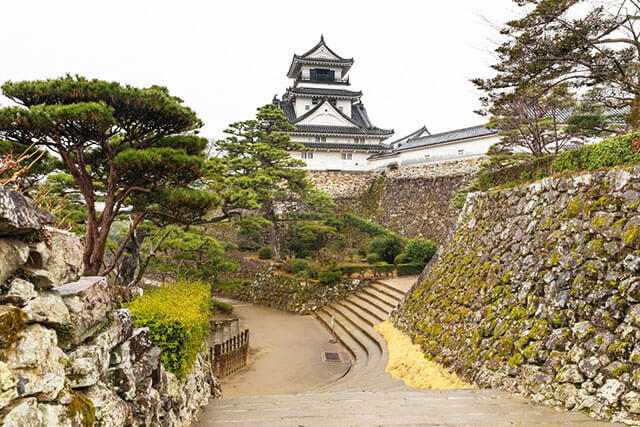 Just 45 minutes from Nagoya, you can pretty much head anywhere in Japan via bullet train, local trains, or bus and use the area as your central base for the region. Plus, right outside of the airport is Tokoname, one of Japan’s most famous ceramics towns, which is a great way to jump into some culture on arrival. Getting to and from Centrair is a breeze, and a lot less stressful than what you’ll find at bigger international airports in Tokyo and Osaka. There are trains and buses going every direction, especially to and from Nagoya, and you can even jump on a high speed ferry across Ise Bay if you’re traveling between the airport and Mie Prefecture. Even if you aren’t spending time in Mie and going to the Kyoto/Nara area instead by car, the ferry lets you skip over all of the busy Nagoya traffic, rent a car in Tsu City, and then continue your trip with a lot less hassle both directions. The airport itself is built on a man-made island in Ise Bay, and feels less like an airport and more like a mall with lots of shopping, dining, and also airplanes going around Japan and the world. 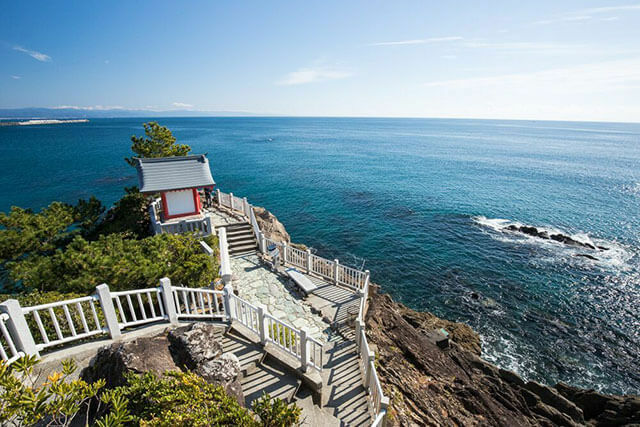 While you’re there you can head up to the Sky Deck on the roof, watch planes take off and land, and get some really amazing views across Ise Bay and along the coastline. Food-wise, Centrair was the first modern airport in Japan to focus on having great offerings inside. So good, in fact, that the airport is even a food destination for people who aren’t even boarding a flight! Aside from the food and shopping (perfect for that last pre-flight meal), there’s even a bathhouse for relaxing while you watch air traffic and, if the timing is right, a sunset right over Ise Bay. Depending on your schedule, you can even get in some sightseeing at Tokoname, a top ceramics town that is really close to the airport. Get there with a couple of extra hours (or stay the night in Tokoname rather than Nagoya), enjoy walking around the pottery-laden roads, check out some shops, and see how traditional Japanese pottery is made before jumping on a train for just two stops to Centrair. Stopping here is totally worth it, and also a worthy first visit after landing as well. Aside from easy access, if you’re able to fly in and out of Centrair you’ll just be relieved at how less busy and chaotic it is inside. Being able to be in an airport and have time to eat, shop, and sightsee before checking in to your flight makes the rest of the journey a lot more easygoing.